Homendo rejuvenates the homebuying experience by bringing buyers and realtors together using state-of-the-art technology. 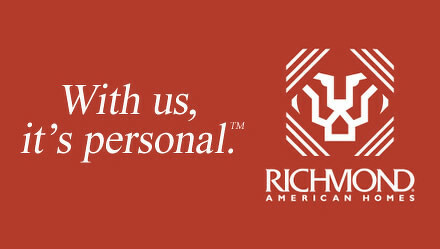 Buyers get the personal touch of a skilled and experienced realtor. 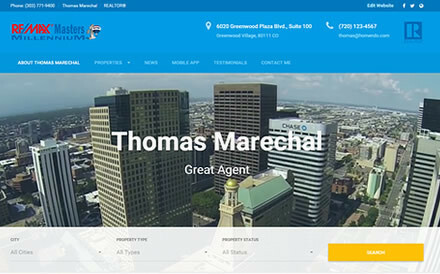 Realtors get a unified tool to streamline their day-to-day activities. Don’t waste time and money managing multiple apps, websites and advertising programs. Homendo is THE professional platform that brings it all together in one place – MLS listings, leads, social network management, transaction management and much more! 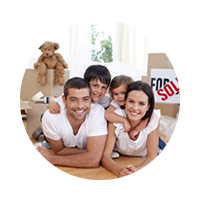 Get access to the latest technology for home buying and selling. 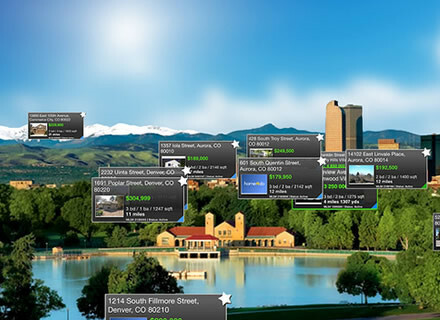 With listings updated every 15 minutes, Homendo makes finding the home of your dreams a fun and satisfying experience. No more looking at properties that have been sold for several months. And when you are ready to work with a professional, Homendo connects you with neighborhood experts from your local real estate office. Become part of Homendo Preferred Partner Program and be connected to new clients automatically. Leverage your relationship with real estate agents and receive qualified leads from new and existing home owners that need your services now. It’s a sure way to generate new business at a very affordable price. Don't waste time and money managing multiple apps, websites and advertising programs. Homendo is THE professional platform that brings it all together in one place – MLS listings, leads, social network management, transaction management and much more! Become part of the Homendo Preferred Service Providers program and be connected to Homeowners! 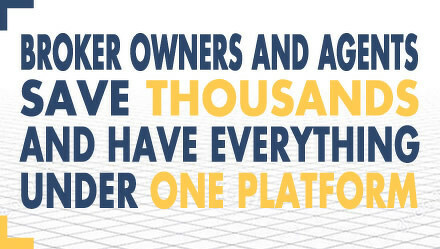 Thanks to Agents, it's a sure way to generate new clients and more business. When you shop for a new home, what do you look for? A livable floor plan comes to mind, but what does that really mean? It’s different for different people. The features you prioritize in a floor plan will depend on your lifestyle and your priorities. Here are some examples to get your thoughts moving in the right direction. It's time to save Now ! Don't waste time and money managing multiple apps, websites and advertising programs. 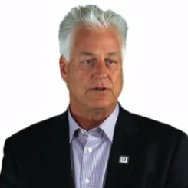 Homendo is the professional platform that brings it all together in one place – Agent Profile and Website, Office Website, branded mobile apps, leads generation, consolidation and management, IDX Search, MLS Integration, Private Market, CRM, Transaction, Contract Management, Secured eSignature, Closing Management, Agent and Office Partners integration and much more! 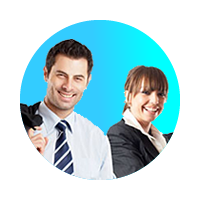 Join Homendo Broker Network Now! Homendo professional platform can transform your business, streamline operations and drive increased revenue. You and your clients can now look at the same property information and share accurate listing data. No more wasting time removing old data generated from property listing aggregators. 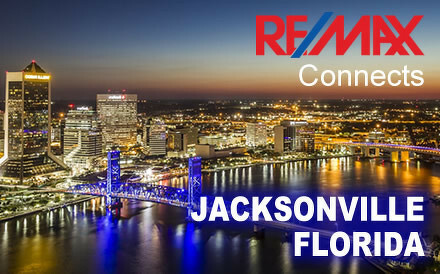 Located in North St Johns County, Florida, RE/MAX Connects join Homendo Brokers Network. 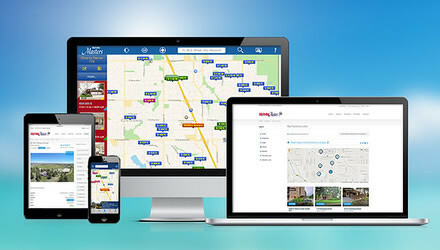 "This real estate technology platform is greatly enhance our business and provide all the online tools to our Realtors" said Mike Williamnson, RE/MAX Connects Broker/Owner. 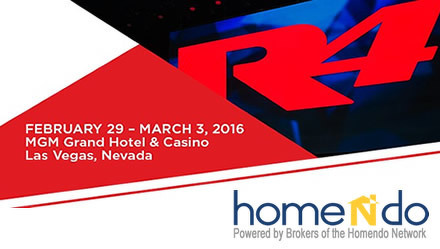 Homendo is pleased to welcome RE/MAX Professionals among its Brokers network. This most recent event strengthens the growing partnership between participating Brokers and is a strong validation of the value of the Homendo service offers to its Realtors. 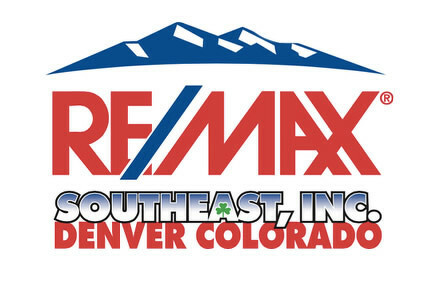 RE/MAX Professionals will launch the service in early October across its 8 offices in Metro Denver and surrounding areas. Homendo will be present at next R4 event. Be ready to be inspired! Come and visit us. 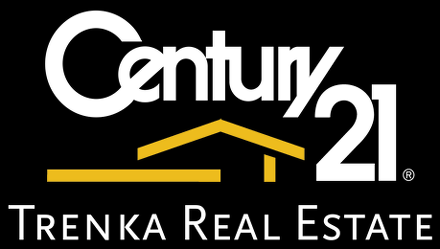 Trenka Real Estate is the most recent addition to the Homendo expanding roster of clients who have selected the "all in one" alternative to the fragmented and costly options of products in the market. Homendo is a remarkable product. I am discovering new benefits on a daily basis and I am pleased to have launched the service in my brokerage." said broker/owner Mark Trenka. 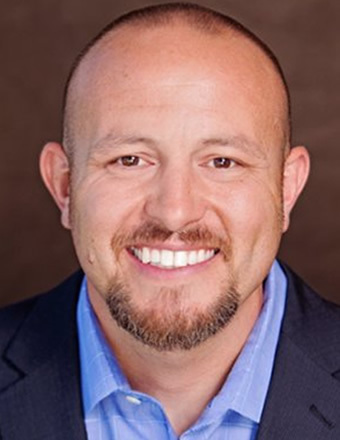 "The search and transaction tools are very dynamic and will greatly enhance the experience for both my clients and agents. Trenka Real Estate is pleased to have adopted this service and I am delighted to recommend Homendo to all my colleagues." RE/MAX 100, has become the most recent member of the Homendo network by launching their mobile and online program this month and joining the growing number of brokers who are adopting the most innovative service in the industry. 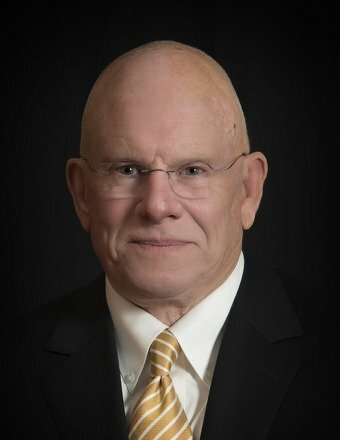 “ Homendo offers many services into one simple solution” Said Jim Weichselbaum, RE/MAX 100 broker /owner. 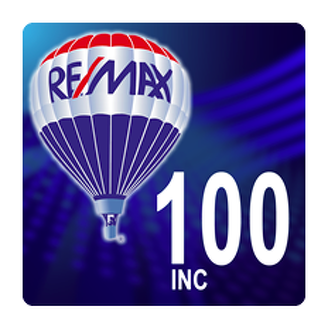 “ While this service will enable our agents to streamline their day-to day business flow, it will increase the collaboration across our entire office and provide great support for me as a broker” RE/MAX 100 is based in Denver, Colorado and currently has about 80 agents. “I am pleased Jim has selected Homendo as the main technology for his office” said Olivier Katz, Homendo President and Co-Founder. 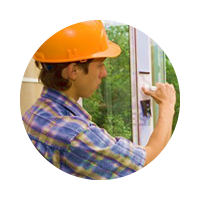 ”Jim has is a voice of influence in the industry and we are grateful for his trust in our company”. We are pleased to announce that RE/MAX Southeast has joined the Homendo brokers network , and have subscribed to the search, marketing and transaction services. 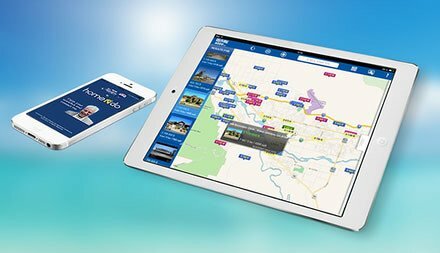 The mobile apps are now available at the Apple apps and Google play stores. 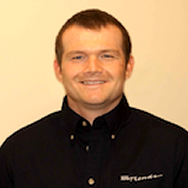 "As a broker/owner I am always searching for ways to improve our operations and I research a lot of the new products that are offered on the market" Said Gerry Fitzpatrick , RE/MAX Southeast broker/owner " After considering a few different options, I have recently entered in a multi year agreement with Homendo. This service combines most of the tools that we need as realtors into one platform" "We are pleased to welcome Gerry and his company to our growing network of brokers" Said Olivier Katz , Homendo President and co-founder " we look forward to a long and productive relationship and continued collaboration with one of the strong leaders in the Denver real estate industry." CNBC's Diana Olick reports on the real estate boom in the Mile High City, as demand outpaces supply and prices are skyrocketing.